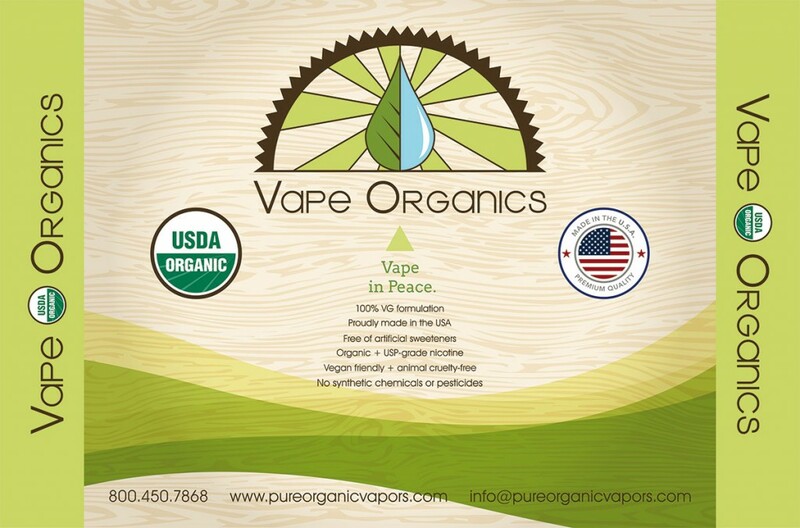 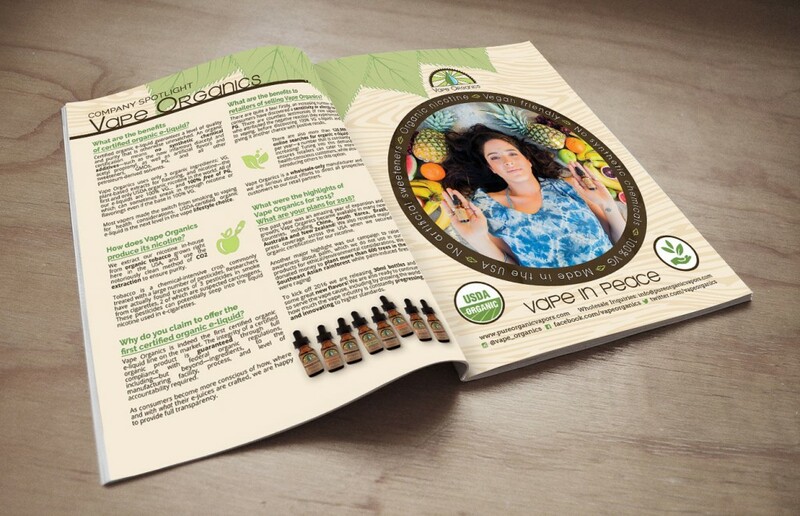 Full page ad done for Vape Organics to print in a national magazine. 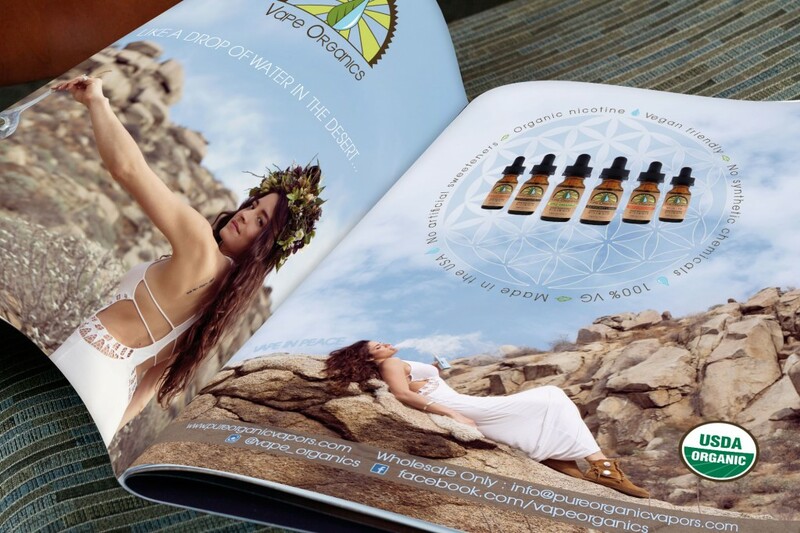 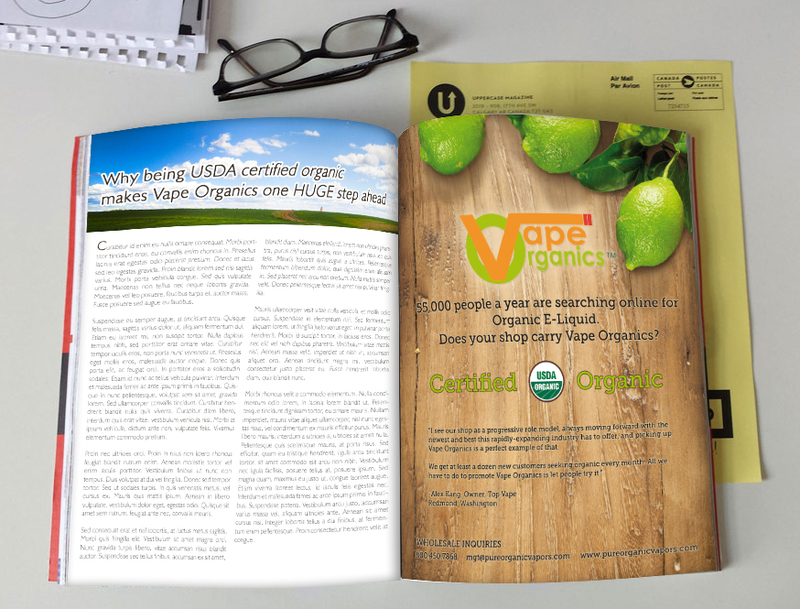 Vape Organics wanted a full page magazine ad that would feature some information about their products, and display their Natural / Organic brand image. 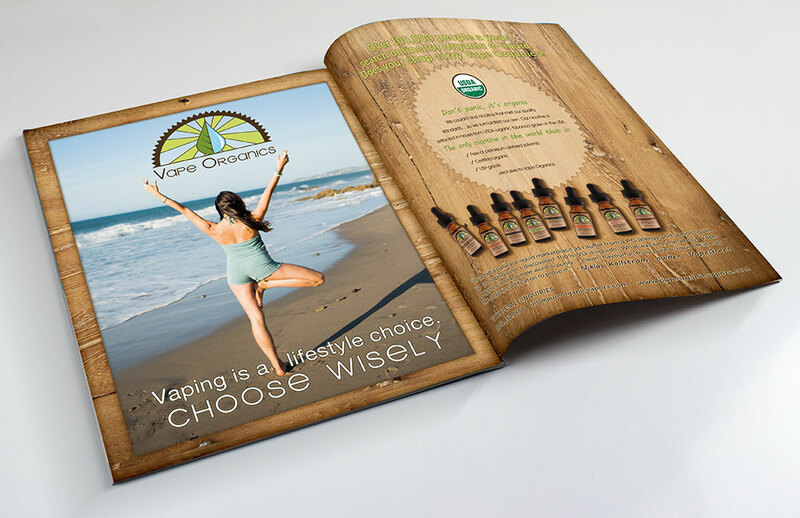 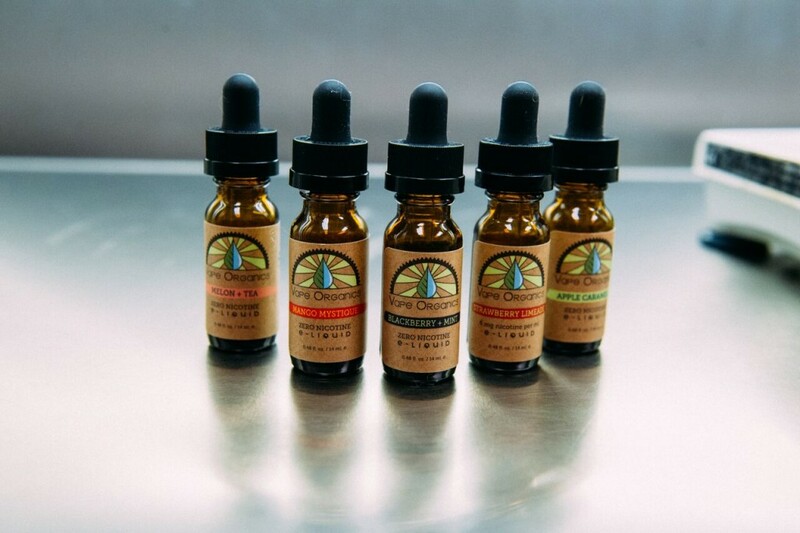 The idea behind this ad was to present a clean and professional ad that would help Vape Organics stand out amongst an industry over saturated with eiher poor design, or very male marketed design. 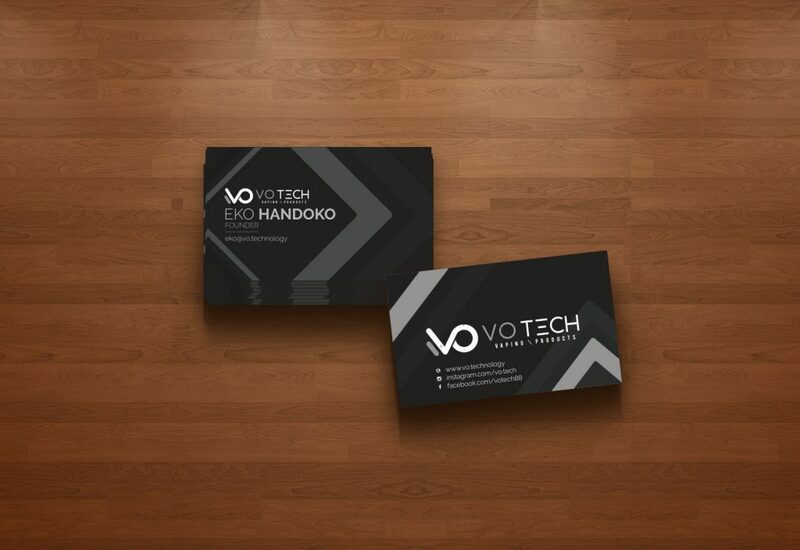 I’m quite happy with the way this piece came together!